I could pilot and manage a civilian transport business. I COULD PILOT AND MANAGE A CIVILIAN TRANSPORT BUSINESS. I could do this with friends. I could do this with guildmates! WhatchootalkinboutWillis?? Mid-range luxury civilian transport ship. Modular design seating up to 100 economy passengers, or less as a mixture of economy, business class and luxury. Versatile interior design can also used to transport and repair race ships, military troops transport or fitted out as private luxury liner. 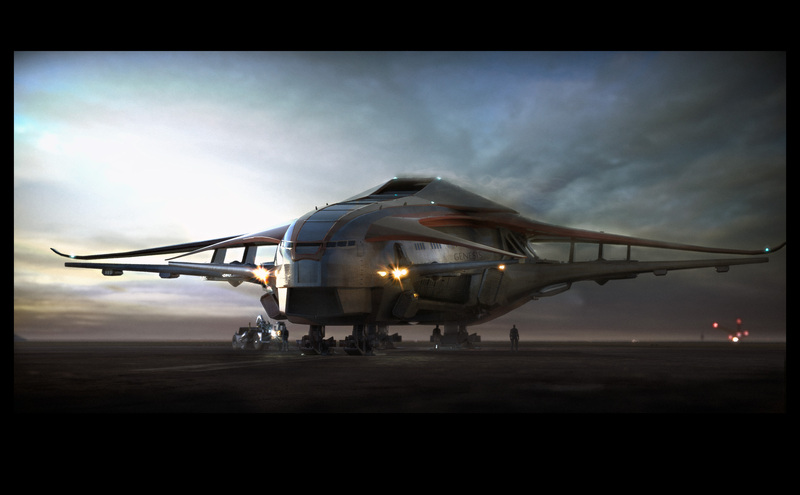 Is same ship-class used for the SC equivalent of Air Force One, The UEE Imperator’s transport ship. Is big. Is beautiful. Is WOW. Formal career and mechanics being designed around civilian transport. Requires obtaining licenses to operate out of your desired travel hubs. Requires clean criminal record to obtain and maintain licenses. Incorporates a reputation systems based on passenger satisfaction. May require actual crew depending on configuration/passenger count. On-board mini games provide customer service tasks such as food and beverage service, entertainment centers, in-flight mechanical and medical emergencies, etc.. 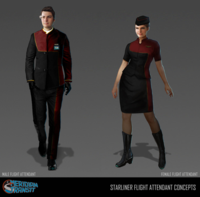 Crew roles can be fulfilled by other players or you can hire NPC flight attendants. I prefer when there are mechanics in MMOs that allow me to take on a role that feels as though I have an on-going existence in the world beyond showing up to do quests and craft. The EQ2 crafting and housing system allowed me to establish and run a decorating service. ArcheAge for all its other faults, had a detailed crafting and economy which served the same, that I really enjoyed. I play and enjoy task based / time management games such as the various Dash games and the survival but heavily time management slanted, Don’t Starve / Don’t Starve Together. I’m a long time The Sims fan who is brimming with ideas of how you can really RP this ship and career, not to mention the modularity of the ship itself, which will lend to all sorts of personalized and flavorful transport services. Get tired of transporting civilians, carry race ships. Get tired of trucking race ships, it can be outfitted for military operations for your corporation and allies. Over that, setup for search and rescue. Lots of options to choose from to change up your game play or help your friends and corp.
It’s a completely new and unique gaming experience/profession! I’m like a cat. When I enjoy an activity in game, I can do it routinely without becoming board. Just ask my ArcheAge guildmates about me a running trade packs. LOL Who I would also transport goods for using my farm wagon, for the modest price of one free trade pack for me to turn in too and some boosted fuel. I shouldn’t have but I COULD NOT HELP MYSELF. I pledged / purchased the Genesis Starliner. As I said, they had me at profession.